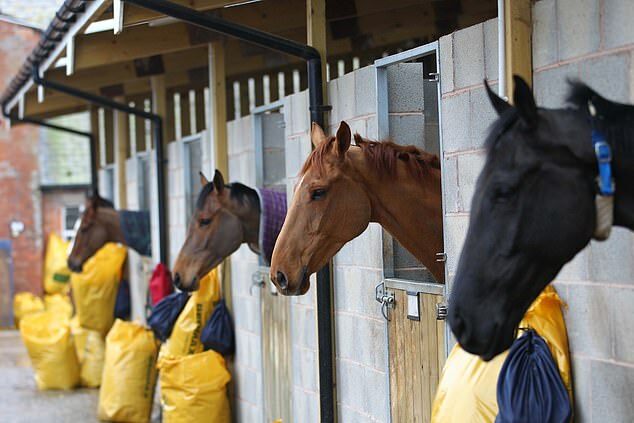 In the latest update on Monday afternoon, the BHA said no decision should be expected ‘before 10.30pm at the earliest’, which will allow the industry veterinary committee – which includes representation from the BHA, Animal Health Trust (AHT), British Equine Veterinary Association (BEVA), National Trainers Federation (NTF), Racehorse Owners Association (ROA), Racecourse Association (RCA) Thoroughbred Breeders Association (TBA) and independent expertise – ‘to have access to the most recent evidence’. A statement read: ‘Analysis is ongoing at the AHT, in line with a prioritisation plan based on the potential exposure of horses to a horse that has tested positive (for example at the fixture at Ayr on February 6), or to a horse from a yard returning a positive test. ‘Swabs will continue to be collected and tested from other horses, but some have been fast-tracked to help inform this evening’s decision making process. ‘Separately, a specific plan is being formed as to what the clearance process will be for individual yards to return to racing. The details of this plan will be confirmed as part of the decision making process for any return to racing. 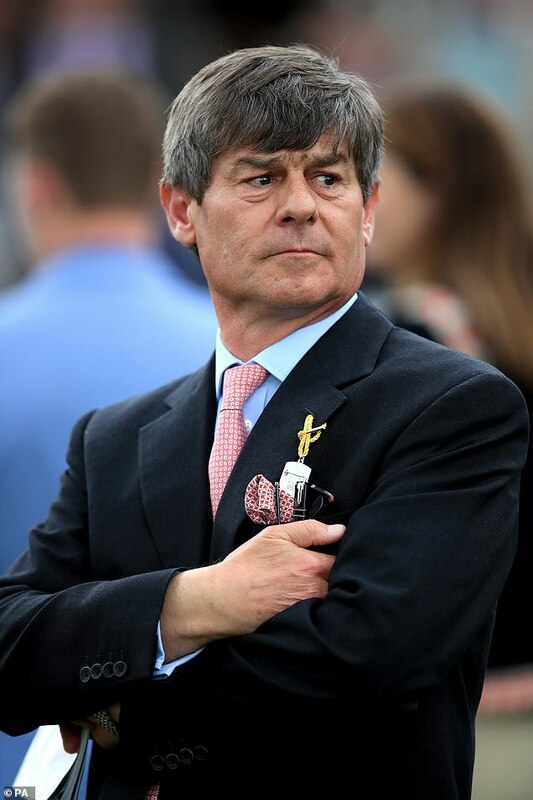 Crisford says there is ‘no obvious connection’ between the horses that have tested positive and their stablemate who ran at a potential risk fixture last week. Crisford was one of the 174 stables to be placed in lockdown because he had a runner at Newcastle last Tuesday – after which trainer Rebecca Menzies, who had also had runners at the meeting, reported a ‘suspicious’ case. In a statement, Crisford said: ‘None of the four horses that have returned positive tests for equine influenza displayed any clinical signs of respiratory illness, including nasal discharge and elevated temperatures, prior to the mandatory swabbing that was undertaken last Friday, February 8. ‘The swabbing occurred following Sajanjl’s race at Newcastle last Tuesday, February 5, and she has tested negative. There is no obvious connection between Sajanjl and the four identified horses. ‘All horses at Kremlin House Stables, totalling 92 boxes, undergo a strict vaccination check and programme on their arrival. 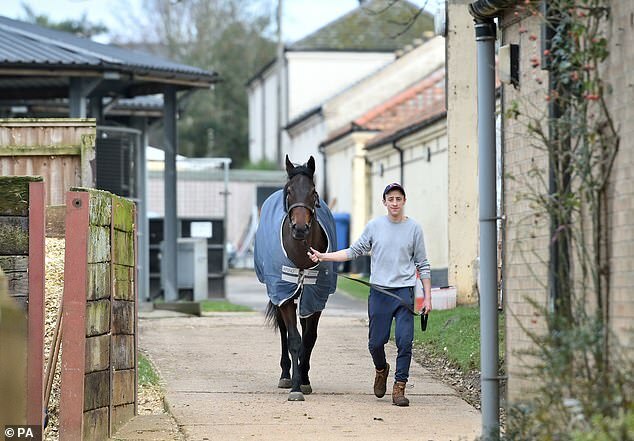 The BHA said the Newmarket community is being asked to be ‘extra vigilant when it comes to biosecurity measures and to follow NTF guidance for disease control’. The BHA and AHT are meeting with the Newmarket Infectious Diseases Response Committee – which includes representatives of veterinary practices, senior Newmarket trainers and Jockey Club Estates – to discuss and agree further measures that can be taken in the region for controlling the potential spread of the virus. 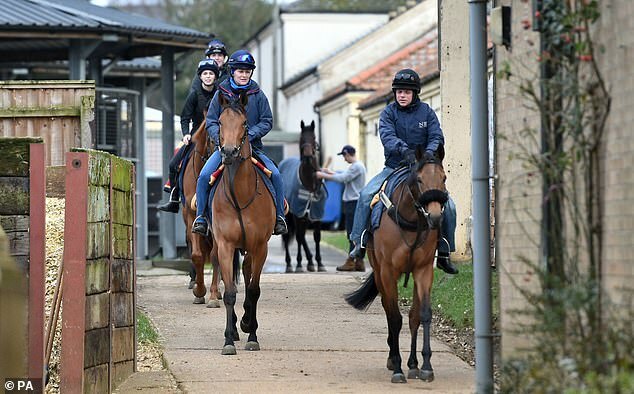 The statement added: ‘Newmarket is an important centre for racing, as well as a hub for the breeding industry. ‘The BHA is particularly mindful of the potential consequences of the handling of this outbreak for the breeding industry. We are working with the TBA and wider Newmarket community to attempt to contain the issue.